CLUB 20 members who have been members for at least 90 days prior to the Caucus are entitled to vote in this process. 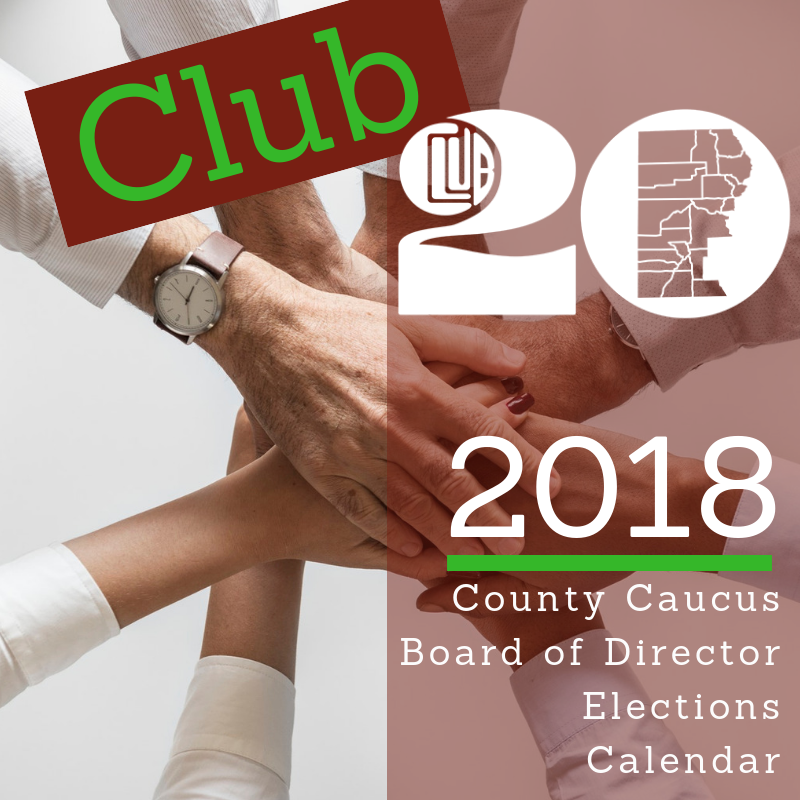 To serve on the Board, members must have belonged to CLUB 20 for at least six months prior to the caucus date. Election to the Board of Directors will be for a 2-year term.